Hey guys, long time no post. Life's been a bit mental, and on top of that shooting in this cold has been something I've been dreading. The sun also likes to go down at 2pm (exaggeration, folks, but really), so it's hard to catch the light at just the right time. That's what happened with the photos above - we scrambled, yet again, to catch the light, and kinda-almost-not really caught it. I apologize for the terrible photo quality, I really didn't want to post these but I'm not sure when I'll get another chance to shoot so I guess we'll just roll with it, yeah? I promise the next post will have a more interesting background and certainly better lighting. So let's get to it, shall we? I've decided to start a three part series on OUTERWEAR, because what's more important than that when the wind is blowing at 45 miles per hour (okay, I'll stop being bitter about the conditions I endured during this shoot)? I've chosen three different style of coats that I find are on-trend with classic elements, and I've put together some looks that you can try with them. 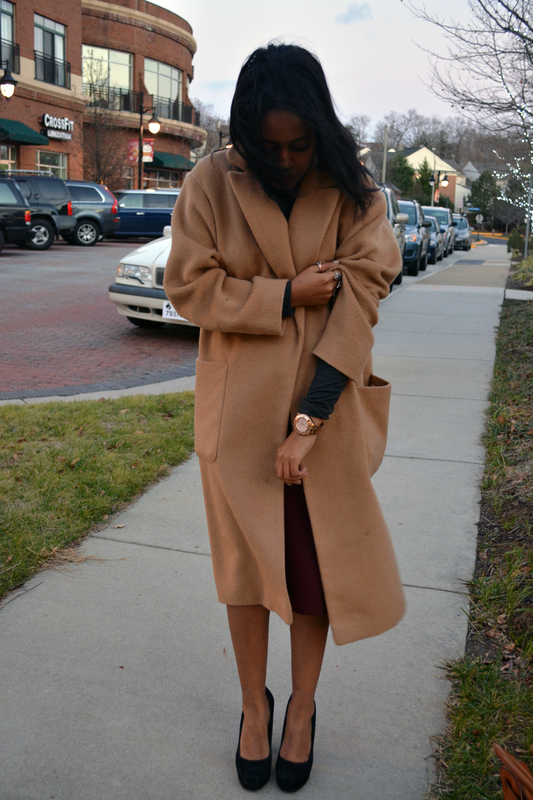 The first style of coat is a longline throw-on coat, in the PERFECT color - camel! I have been searching everywhere for this style of coat, and finally I own the perfect one for me. 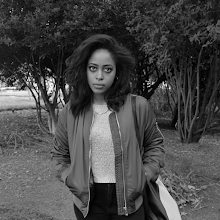 It's oversized, it's warm, and it lends an effortless cool to any outfit. I'm obsessed, I've literally been wearing it every other day or so. It's so good! 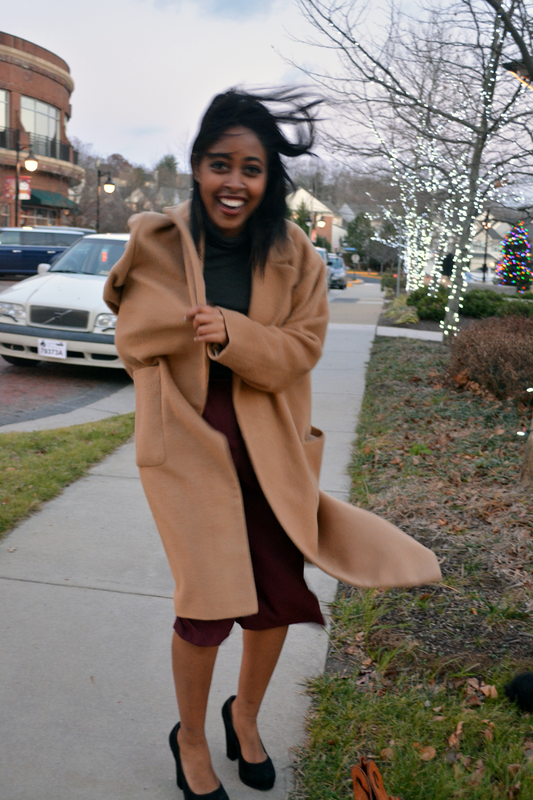 If you're short like me and hesitant to get a coat this length, I say go for it! Just add a little height in the shoe if you can, and if you're not a fan of heels then just rock it however you like. It's an excellent addition to any wardrobe, and I'm over the moon with it. Since the focus of this post and the next two will be the coats, I'll just skim over the outfit details. Underneath, I styled a pair of oxblood/burgundy crepe culottes with a dark grey H&M turtleneck tucked in, and tossed on some Steve Madden heels for a couple more inches. To balance the color I added my beloved fedora, and to give the whole thing a more luxe feel I put on this black fur stole that elevates it all. What do you like, stole or not? Let me know if you decide to comment down below! I personally prefer the look with the stole, especially as it's growing colder. Stay tuned for the next piece of outerwear, it's a really good one guys! Thanks for reading my ramblings and for all your support, I am very appreciative. See you next time! 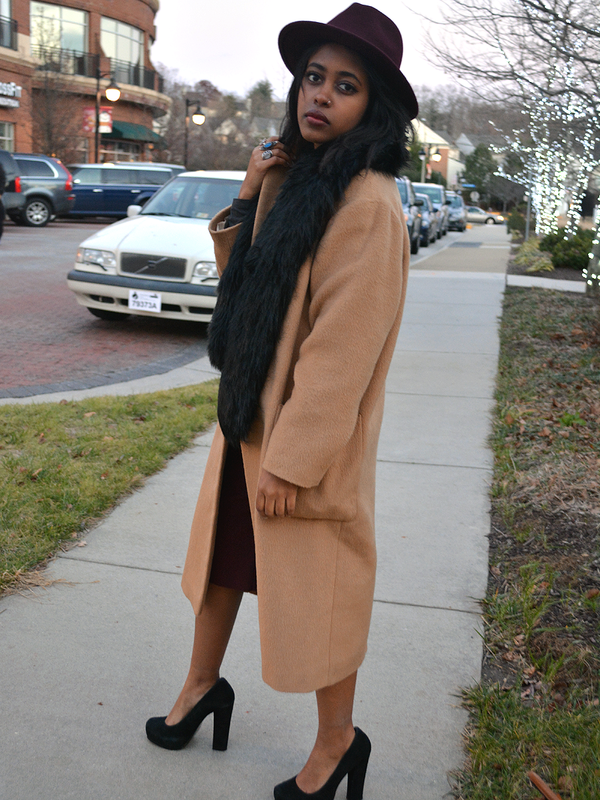 That coat is fabulous with the burgundy and cognac accessories! Gorgeous styling!